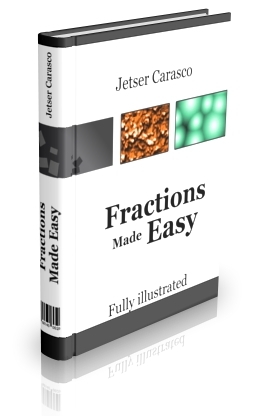 The following multiply fractions calculator is simple to use and it will help you improve your skill when multiplying fractions. Practice makes perfect. 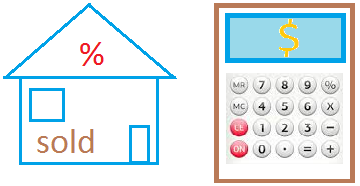 Enjoy the calculator!